Today’s focus is on healthy ageing and more and more people are seeking support for the body’s natural repair and rejuvenation processes. It’s our body’s innate healing intelligence. Your body is made up of about 100 trillion cells that are continually dying and being replaced. As you get older your ability to replace cells may be impaired by the natural ageing process, diet, lifestyle and the environment. 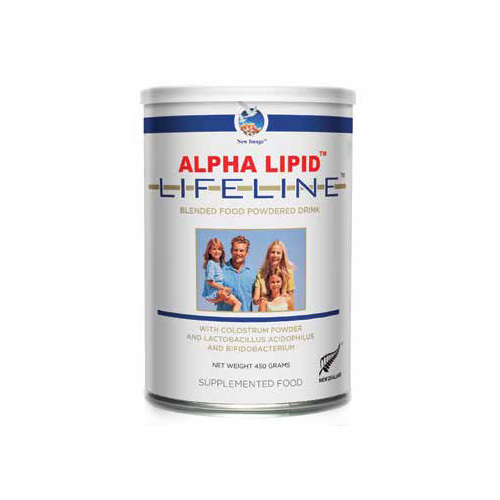 Alpha Lipid™ Colostem™ supports the body’s natural cellular repair processes, to support healing and regeneration of tissue from the inside out. 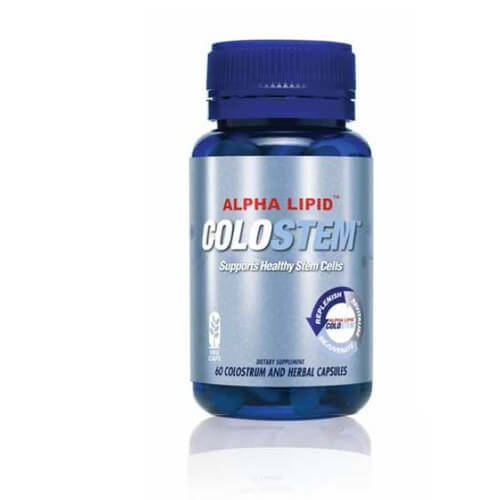 Alpha Lipid™ Colostem™ supports healthy energy and vitality at any age. 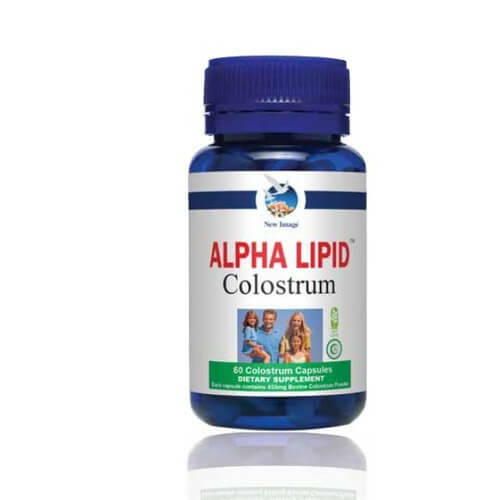 The Alpha Lipid™ Colostem™ system is a unique patented blend of synergistic nutrients to support healthy ageing, natural healing and regeneration.